To report a water leak, please call The City of Pataskala’s Water Department at 740-964-6275 (During business hours, 8 am – 4 pm Monday – Friday). If after hours, please call the emergency number at 740-927-6867. If the water leak is in South West Licking Water District, please call 740-927-0410 (During business hours, 8 am- 4:30 pm Monday – Friday). If after hours, you may still call 740-927-0410 or 740-210-0180. 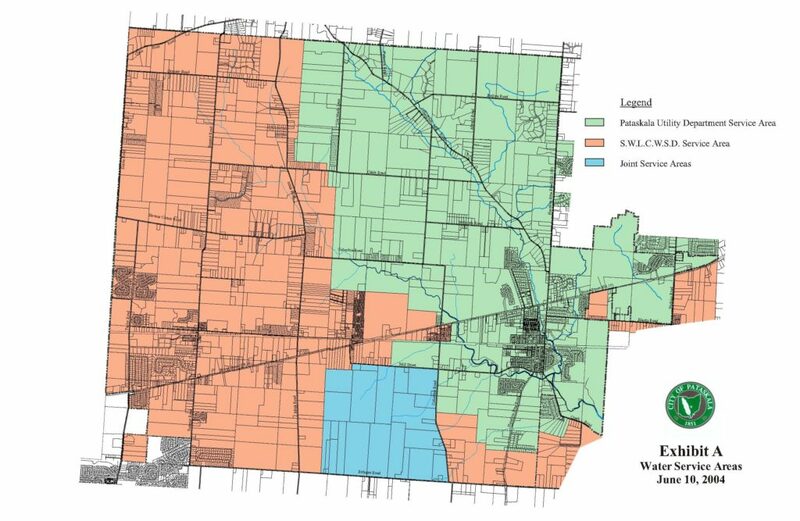 Not sure if the leak is the City of Pataskala’s or South West Licking Water District?